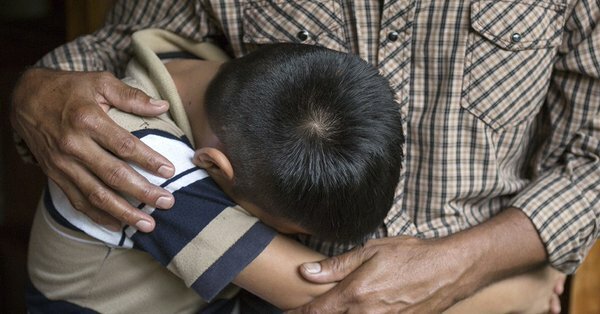 More than 2,300 children have been taken from their parents at the border since the White House announced the now-scrapped policy in early May. Images of children in cages and audio of children screaming for their parents, uncovered by the nonprofit news organization ProPublica, have been met with fury. Also, a group of grant makers is working to show donors how to develop long-term solutions to the refugee crisis. Grantmakers Concerned with Immigrants and Refugees has compiled a set of case studies on how 10 foundations fashioned their support of some of the world’s most vulnerable migrants. The resulting report was released to coincide with today’s World Refugee Day. Read the Full Article at The Chronicle of Philanthropy.